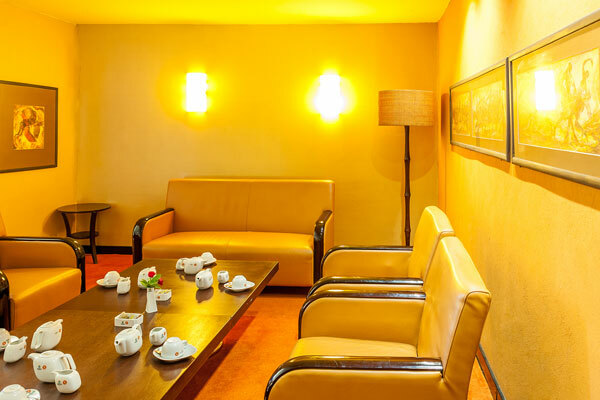 Speke Resort Munyonyo and Munyonyo Commonwealth Resort has long been a favourite venue for conferences in Uganda. Every year our facilities welcome thousands of visitors attending major national and international conventions, meetings, concerts, competitions, and more. 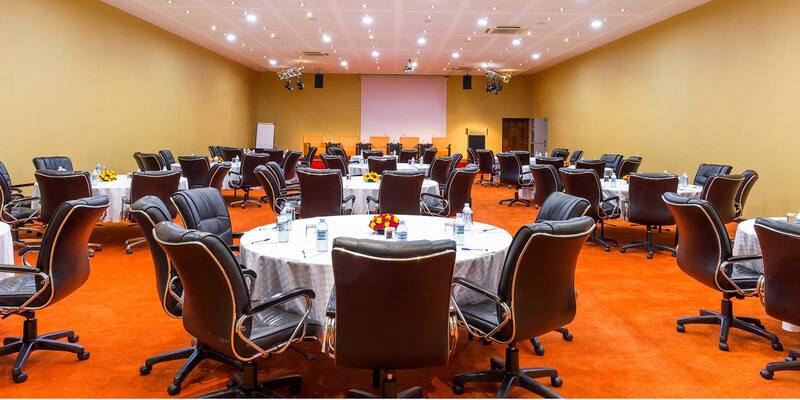 The resort has been hosting conferences since 2001 and today, boasts of 3 ballrooms, 19 indoor and 6 outdoor conference venues thus, making it the premier conferencing venue in Uganda. The crowning moment for the resort was when it hosed the 2007 Commonwealth Government Heads of State Meeting. Each venue is unique in its own way and can be set up to suit your particular needs and requirements. The resort has three ballrooms and 19 indoor venues which, can be configured into multiple sets up to suit your needs and requirements. 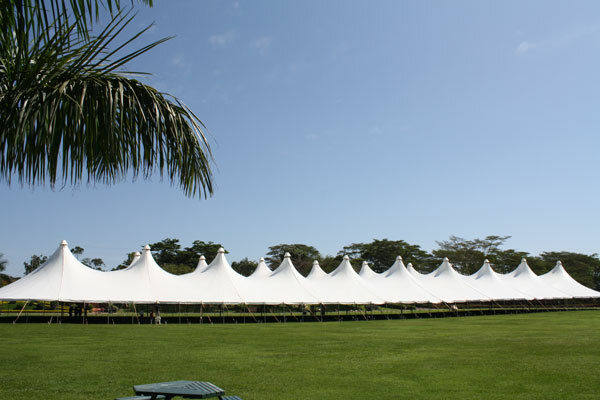 The resort has six outdoor venues – all of which are housed under marquees including the grand 1,000 seater marquee at Lakeside.